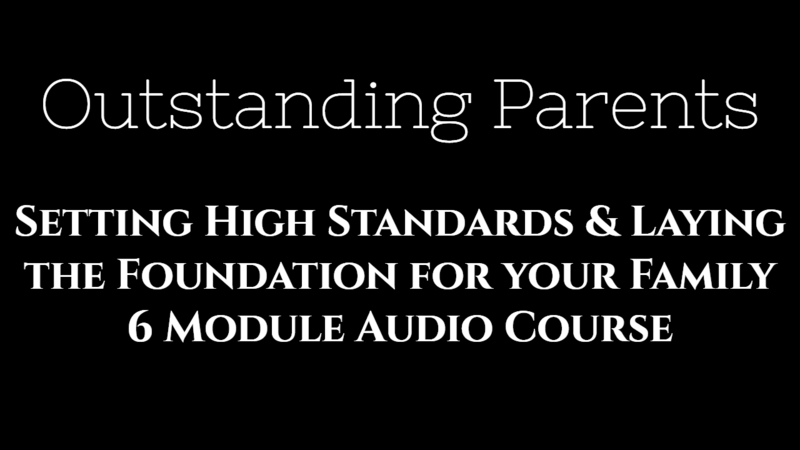 This Audio course is not designed simply to try and create or change a certain behavior in your children. Simply having them behave in your presence is not a sign of Outstanding parenting. By the end of listening to this course you will be equipped with the knowledge and strategy to effectively parent in today’s society. You will have learned how to design a customized program that works for your family and set high standards so that you will feel more fulfilled and empowered. Over FIVE Hours of High level parenting strategy integrating human psychology, goal setting, and actionable information designed for proactive Muslim parents.